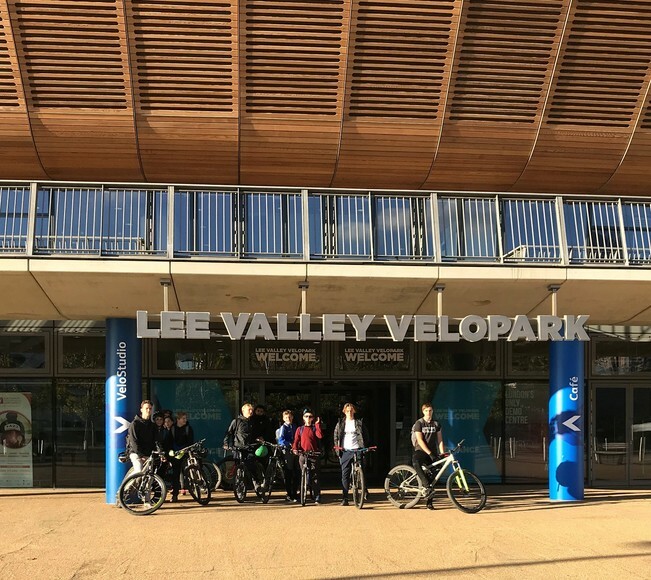 Students at Harlow’s first specialist STEM school have got on their bikes to provide extra facilities. 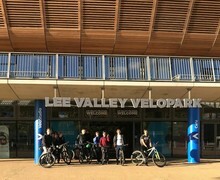 BMAT STEM Academy opened in the town in September, offering a unique curriculum to students from Year 10 around the subjects of science, technology, engineering and maths. 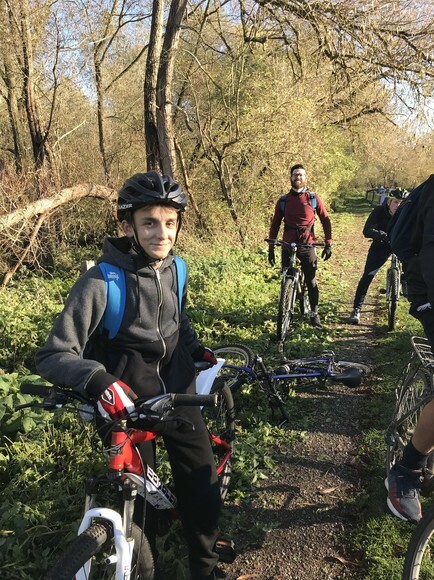 With the youngest students aged 14, it was felt important to create opportunities for them to let off steam during their breaks from lessons. 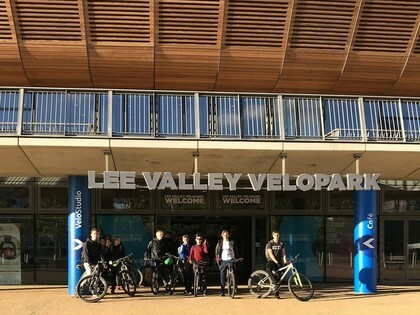 As a way of raising funds to provide table tennis tables and yoga mats, 11 students took part in a 30-mile cycle from the school to the Olympic Park in Stratford, London. Head of school Lisa Tooley said: “We want to make sure every child is catered for and looked after mentally and physically. “Our new yoga sessions will look after students’ mental health and wellbeing and provide an outlet for them to do something different during their breaks and at lunchtime. The group raised a total of £590 to provide the school with its new equipment.